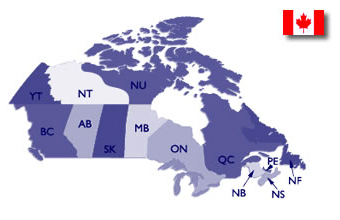 Our firm maintains a North American alliance with the Canadian law firm of Charness, Charness & Charness, which is headquartered in Montreal but maintains a national platform throughout all of Canada. With this relationship, Wong Fleming is able to manage matters throughout Canada at your negotiated rates without the need for local counsel. You will receive a Wong Fleming bill and be able to take advantage of the local knowledge and expertise of Charness, Charness & Charness’s staff of experienced attorneys and support staff. We will personally manage y our matters and use local Charness, Charness & Charness attorneys and support staff where necessary.